Do you want to help your store customers to quickly find what they are looking for or let them easily navigate through the whole website in just one click? You can also lead them to the most profitable pages of your store and speed the adding products to the shopping cart. 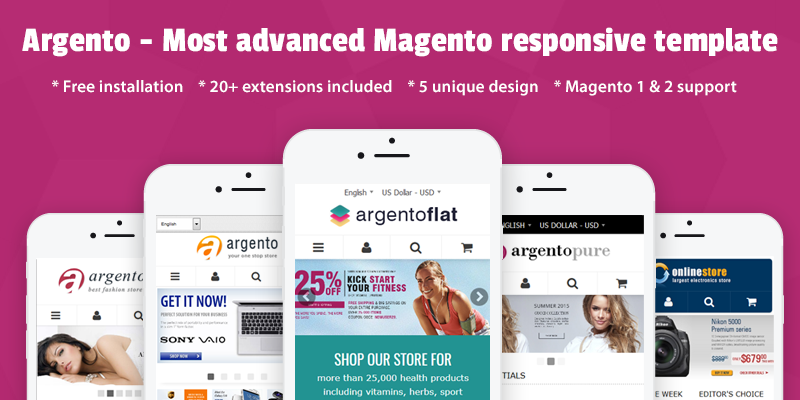 Therefore we invite you to check our Ajax Magento modules to become sure that your store usability is on high level. 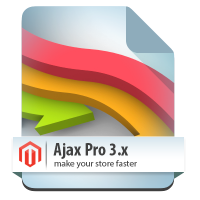 So, AjaxPro extension allows customers to add products to cart, wishlist and compare list without page reload. 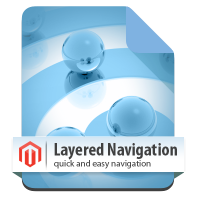 Ajax Layered Navigation will help to use layered navigation block on home page and allows to use multiple attribute choices for more effective navigation. 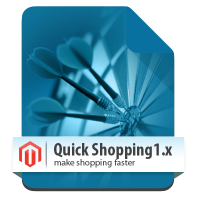 Quick Shopping makes shopping easier for your customers - configurable and bundle products can be added to cart right from categories page. 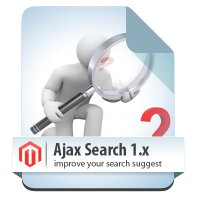 Ajax Search extension improves Magento default search with great ajax autocomplete feature. Your visitors will see suggested products right after they type the first letter in search. Allows your visitors see suggested products right after they type first letter in search. Completely configurable through admin interface.